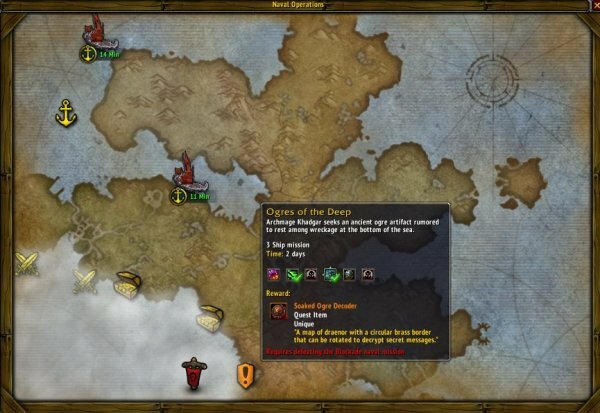 This quest is part of the Legendary Quest Line and will show up on your Shipyard mission table after completing the quest “To Farahlon”. Defeated the Blockade naval mission south east of the map. This Naval mission is inside the Fog there and cannot be completed until defeating the Blockade.